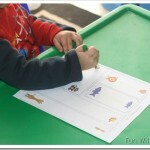 You are here: Home / All / Elmo cut and paste activity + printable! Have a toddler or preschooler who loves Sesame Street’s Elmo? 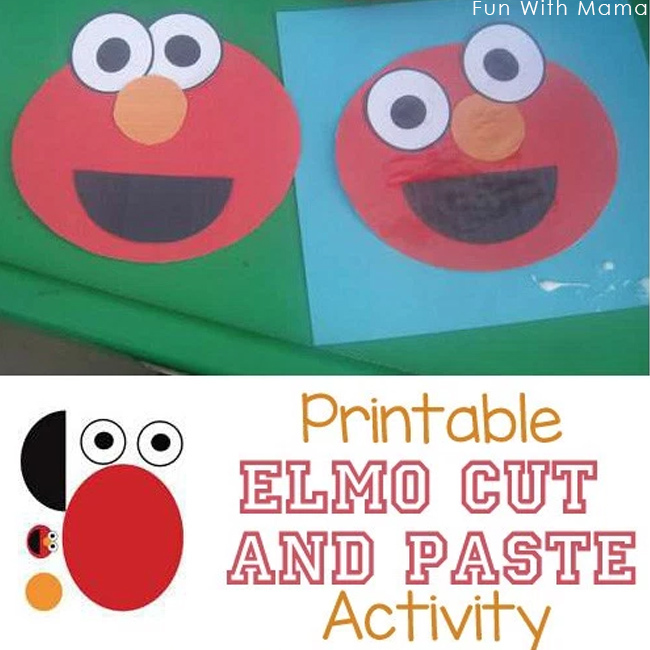 This Printable Elmo Craft Cut and Paste Activity is a perfect visual perception activity for a little Elmo lover. Colorful Card stock Paper to place Elmo on. 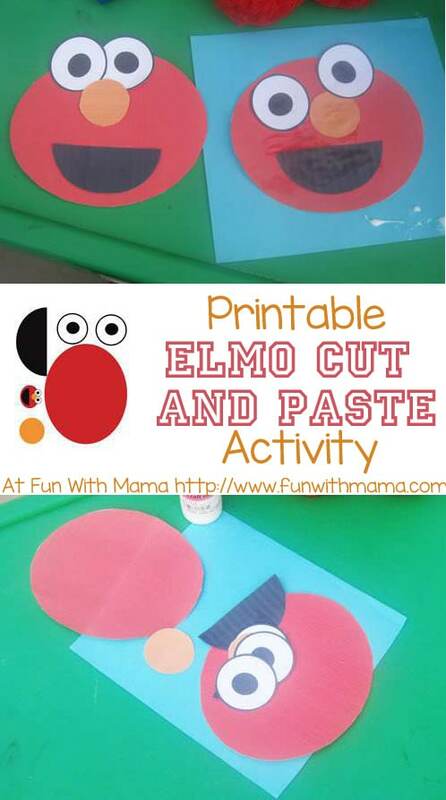 D loves Elmo so today we did an Elmo cut and paste activity. (I cut the shapes out since D is still too young to cut circles). 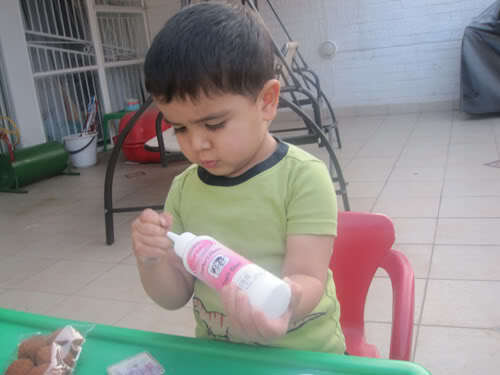 In the future, I would use a glue stick instead of this glue because it can be clumpy for a young toddler. D’s Elmo is on the right. I had him bring out his Elmo toy and he placed things accordingly on the paper and glued it on. 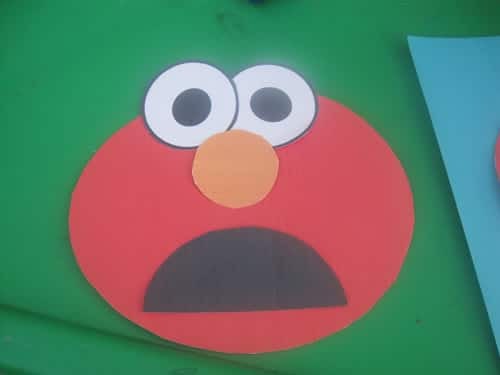 Here is sad Elmo… if you have sticky velcro it would be a good idea to put the sticky velcro onto Elmo’s face and his smile and you can have your child interchange them when teaching emotions… or better yet when your child is upset… Ask them to show you how they feel on Elmo. This is a great way for your child to talk about emotions. Ask your child why is Elmo sad? what makes someone sad? How can we make Elmo happy again? My son is Elmo obsessed. He has loved his Interactive Elmo toy so much and it always seems to be the life of every play date. 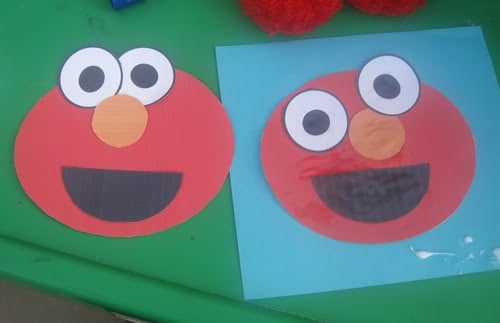 I hope you like the Elmo Activity. Don’t forget to tag me #funwithmama on Instagram with your picture. If you aren’t already, hopefully, you will follow me on Instagram too. 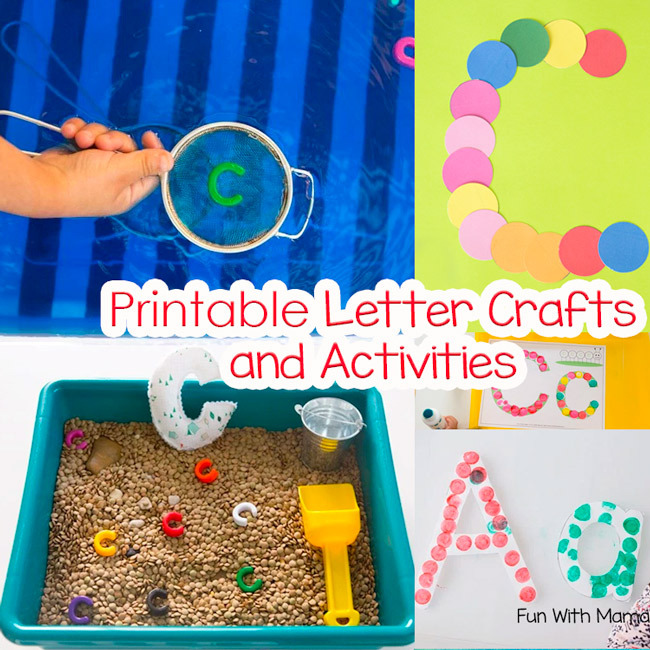 Looking for more Arts and Crafts Activities to do with your toddler? 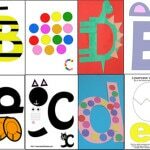 Try these printable alphabet letter crafts. 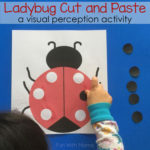 Want to do some finger painting with your child? Print out these butterfly fingerpainting templates. Eli loves "Melmo"! He is going to really like this craft. I'm so glad you posted this. We'll have fun with this one. I think I'll do the velcro dots and laminate it, then he can do it over and over like a puzzle. 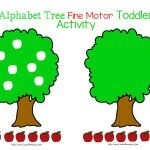 Very cute, and a great printable too – thanks! This is so cute! My son love Elmo right now too… I think that this would be so cute made with felt, than we can work on the whole face! You could make different eyes and mouths. I may have to go and get some felt for this project this weekend! Fun activity! Thanks for the printable and idea! This is great! 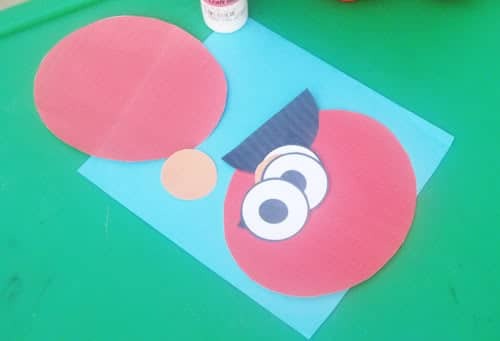 I keep thinking that I need some new ideas for our felt board – maybe I'll make parts for a bunch of Sesame Street characters! You do the best printables! Love this. I will add it to my Wiki with a link.